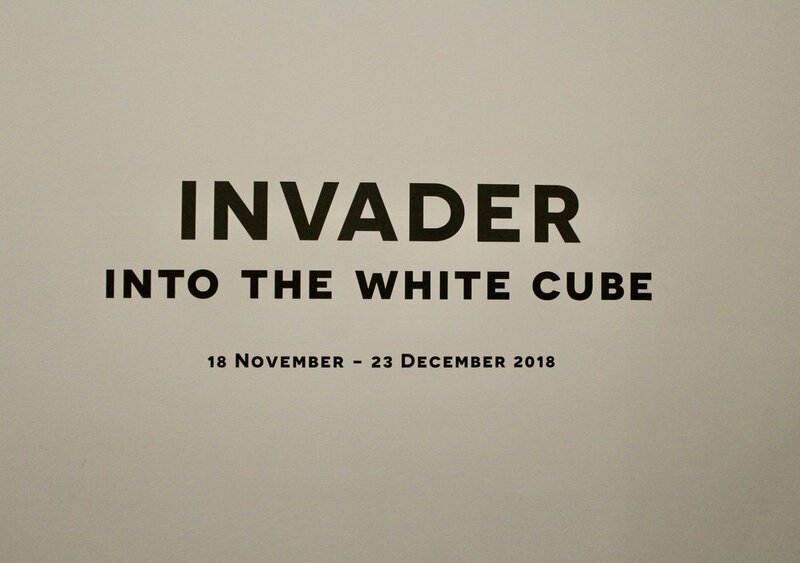 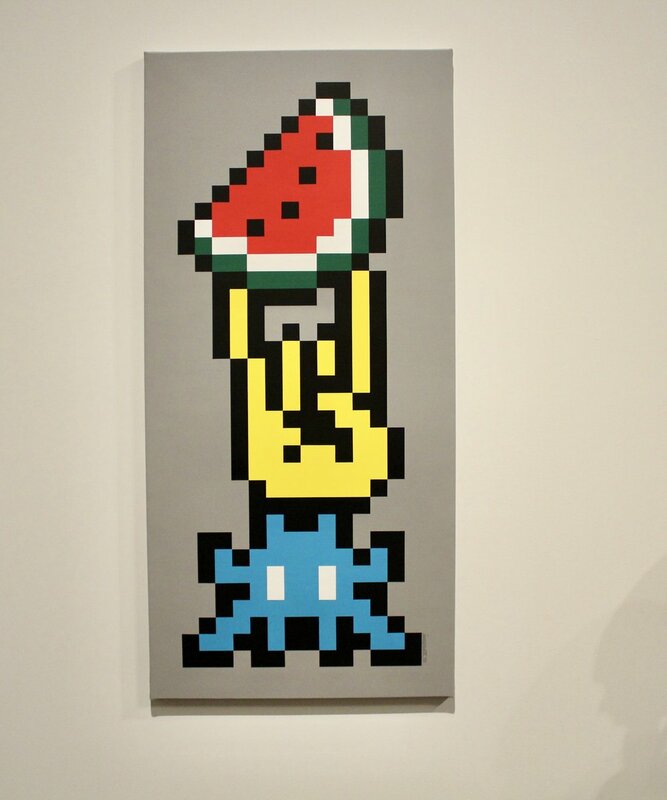 Over the Influence is thrilled to announce “INTO THE WHITE CUBE” a survey exhibition celebrating the internationally-renowned French artist known as Invader. 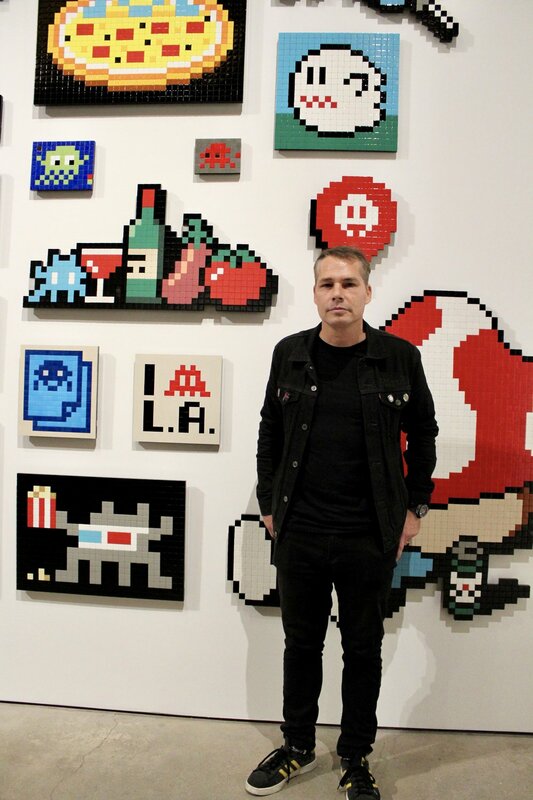 The exhibition, offering an overview of the artist’s achievements from the past two decades, will feature his iconic mosaics along side completely new series and media for the artist. 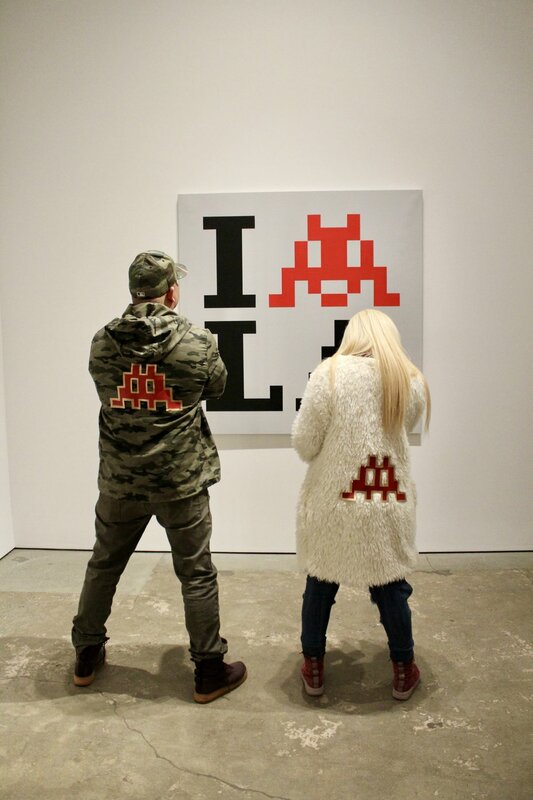 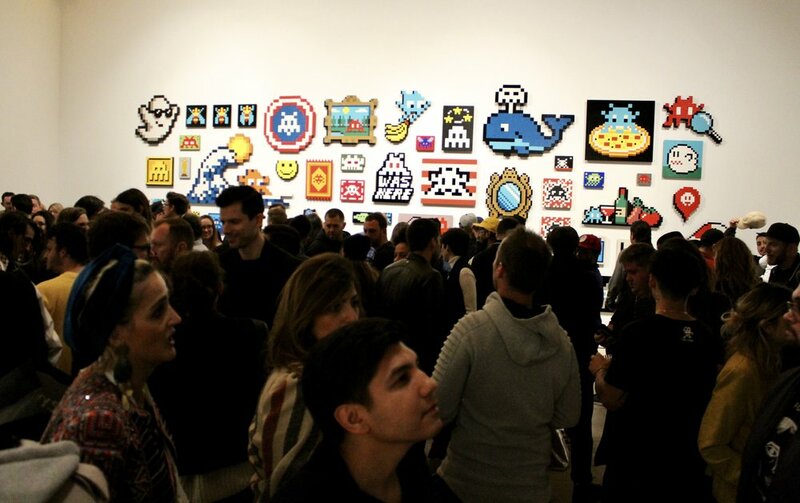 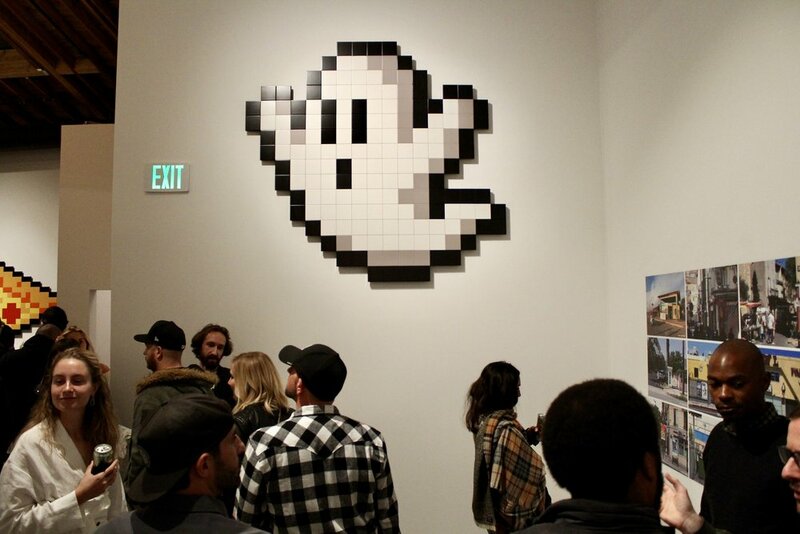 Marking Invader’s first solo show in Los Angeles since 2005, the exhibition opened on November 17th 2018 and will remain on view through December 23rd, 2018. 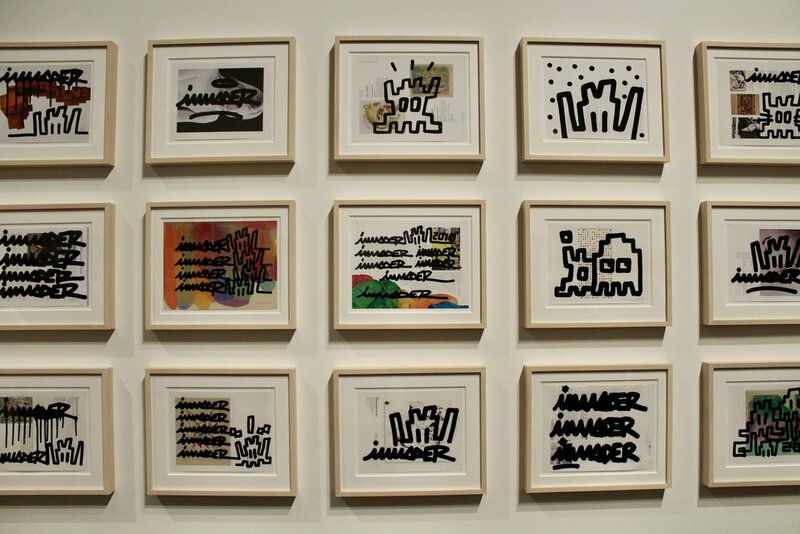 There was an opening reception for the artist on Saturday, November 17, from 6 to 9pm and this are Roger Martinez’s pictures from that night.